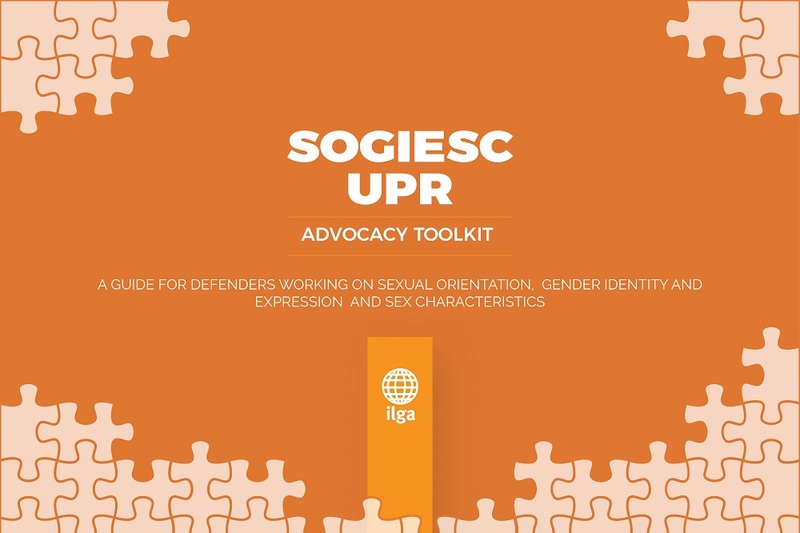 The SOGIESC UPR Advocacy Toolkit has been published by ILGA in November 2017. It was developed together with 14 civil society organisations from across the world and all the six regions of ILGA. The document is available for download in English | in Spanish. You can read a press release about the publication here.